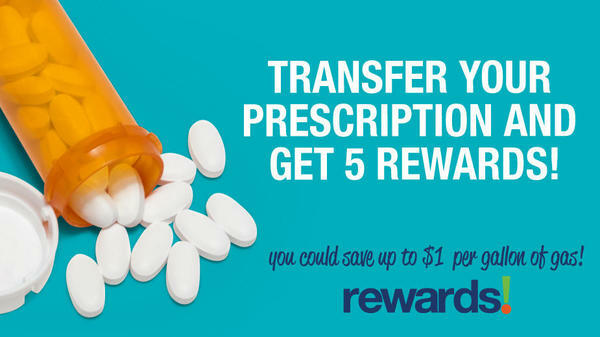 Transfer your prescriptions and get 5 Rewards! You could save up to $1 per gallon of gas. Call or bring your prescription bottle in and we'll do the rest. Not a Rewards member? Click the button below to sign up. Shingles vaccination is the only way to protect against Shingles and postherpetic neuralgia (PHN), the most common complication from Shingles. 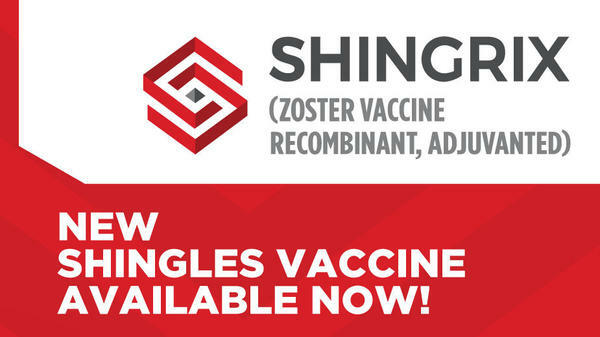 Click below to learn more about Shingrix and who should get vaccinated. 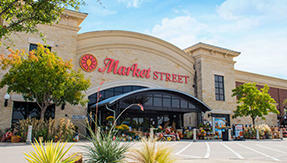 At the Market Street Colleyville Blvd pharmacy, we’ve been proudly providing our guests with unbeatable customer service and competitive prices. Bring in your prescriptions or have us transfer an existing prescription today. We accept most insurance plans, including Medicare, Medicaid and Express Scripts. We also fill Workman’s Compensation prescriptions.